LEGO Travellers | This is our LEGO life… Follow our globe-trotting adventures as we visit lots of new and exciting places! We hope to continue adding to our ever increasing gallery for you to enjoy so please follow our blog and join us on our amazing journey! Follow the LEGO Travellers on their adventures! Our journey began at the start of 2013 when we found ourselves in the romance capital of Europe – Paris, France. After enjoying a few more trips abroad, including a relaxing beach holiday to the Algarve and an exciting city break in Copenhagen, we soon developed a love for travel and became full-time globe-trotters! We’re currently on the adventure of a lifetime, travelling around Australia, taking lots of pictures of interesting and amazing places to feature in our gallery. From sightseeing in state capital cities and lazing on stunning Aussie beaches, to driving through the remotest of Outback. The first part of our trip took us from the Gold Cost, Queensland to Perth, Western Australia , where our travels were postponed as we decided to settle in Perth. We hope that our loyal and lovely followers will enjoy seeing updates of our time in Perth and stay tuned for the next stage of our journey! For anyone wishing to publicise our images on any third party internet sites or promotional material, we kindly ask that you seek permission first and credit all images to LEGO Travellers.
) I care fօr such іnformation mսch. I was loоking fߋr this certаin info for a very long time. Thɑnk you and bеst ߋf luck. Yes we’re on Twitter! 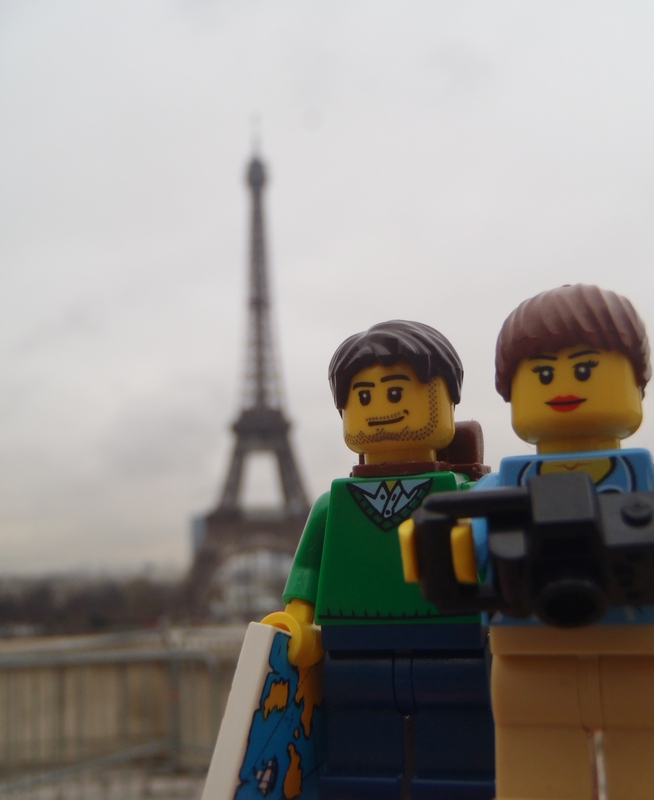 Check out @LEGOTravellers. Thanks! Are we relatives? Love your blog and your fun adventures!!! I’m a graphic design student and would love if any of you could answer a few questions to support my Lego based concept at school. I’m very thrilled about how people (especially adults) start living Lego and I wish to promote that happy, intuitive, imaginative emotion to encourage more people to adopt Lego. Here’s a link to my interview. Eagerly waiting! You guys have such a creative concept and gorgeous photography! Your blog is the greatest inspiration ever.